The ascendant, or rising sign – the Zodiac sign that was rising on the Eastern horizon at the moment of birth, that is the point of intersection of the plane of the horizon with the Ecliptic plane. The ascendant directly affect the time and place of birth. For a long time, astrologers had to calculate the ascendant alone. Today this is no longer required, since the special sites and programs allow to obtain the required information in the online mode. One of these sites – astroland. Click on the link below the article to navigate to it. Enter in the appropriate fields your name, the exact time and place of birth. Please note that in different years due to transfer the hours back and forth real time could differ from the official. You need it real. Set additional options as desired. Click on "Create a horoscope". Scroll down the page until you see a circle and two tables to the right of it. The first line of the second table will contain the ascendant (abbreviated Asc): sign, designated accepted in astrology symbol, and degrees. Another way to determine the ascendant – a special program “Zet” (link provided below). Run it after downloading, specify information about the place and time of birth. The program will automatically detect all the necessary data. To determine the influence of the ascendant on the character on the third website listed below the article. From the list on the page, select your Zodiac sign and go to the next page. Among the proposed options, find the paragraph with your ascendant. The data shown on this site are not complete and exhaustive, because it does not take into account the degree of the ascendant and the provisions of other luminaries at the moment of birth. 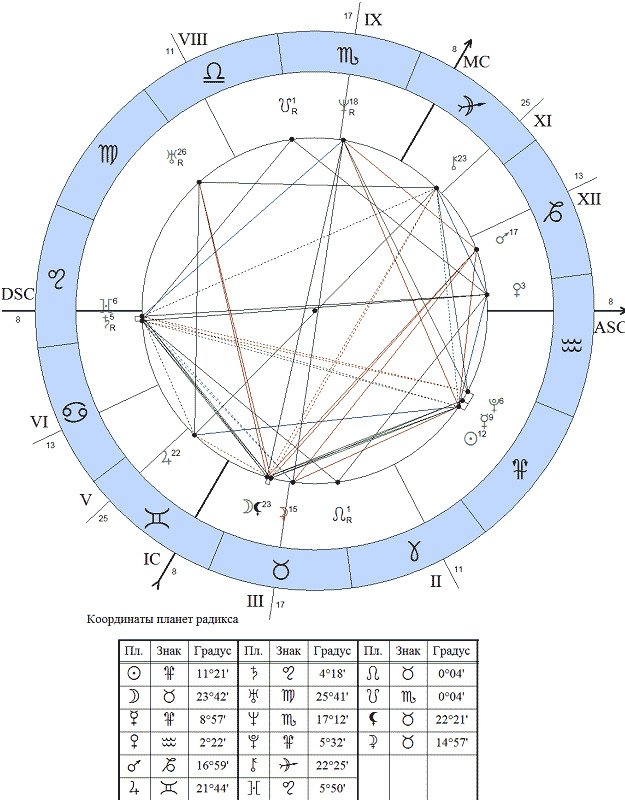 Full Natal chart, you can calculate only with the help of a specialist and additional programs and information.